Children of Zodiarcs is a story-driven, single-player deck & dice tactical RPG where strategy and controlled risk build tension, anticipation and excitement! Children of Zodiarcs is a story-driven, single-player deck & dice tactical RPG where strategy and controlled risk build tension, anticipation and excitement! Children of Zodiarcs is a story-driven, single-player deck & dice tactical RPG where strategy and controlled risk build tension, anticipation and excitement! 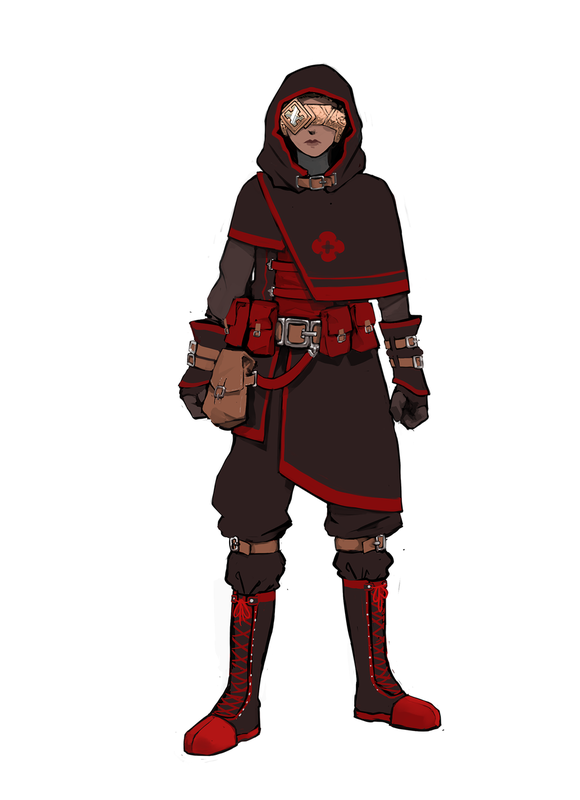 Children of Zodiarcs was inspired by a deep love of classic tactical RPGs such as Final Fantasy Tactics and Shining Force, as well as board games and collectible card games like Magic: The Gathering. The game’s dynamic system draws tension and anticipation from cards and dice. Your ability to adapt to the unexpected will be tested at every turn! Positioning matters: plan your actions and fight by pushing and flanking your enemies. But don't forget where that will leave you at the end of your turn! Your attacks, spells and special abilities are right in your hand. Once you have appropriately cornered the poor soul who will feel your wrath, unleash the beast by playing the ace you kept up your sleeve! Your dice work in synergy with your cards. Roll and reroll them wisely to increase your damage or trigger special effects: get that extra turn to finish the job! 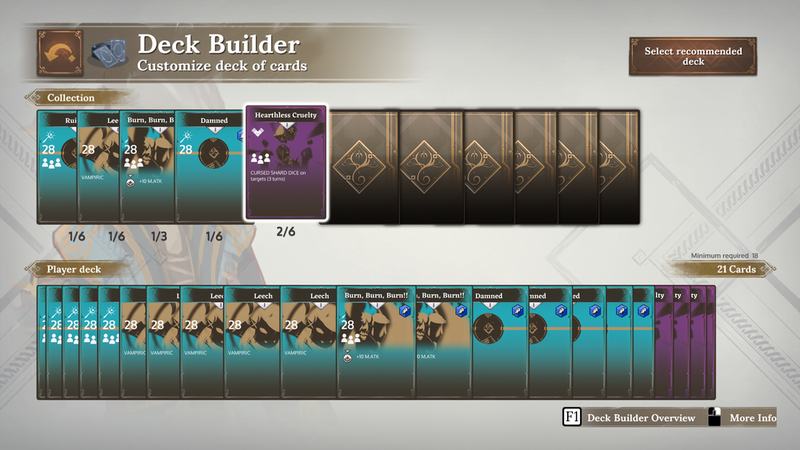 Between battles, hit the deck builder to adapt your characters' arsenal according to the challenges ahead. If your tank joins the fun next time, why not let your assassin hang back healer style, with a few more green cards in her deck? As you win battles, you will unlock "dice slots", to be able to bring more dice into battle, and collect more dice to fill these slots! As you level up, you will find stronger dice that will increase your firepower or defend you even better against counter-attack. Pretty useful if you're the "hard mode" type! The dice in Children of Zodiarcs are symbol-based, each symbol giving you a special bonus. Wouldn't it be great if you could control the chances you have to get, let's say, extra cards? Oh wait, YOU CAN! Spend some of your unequipped dice to modify the faces of the one you want to use! 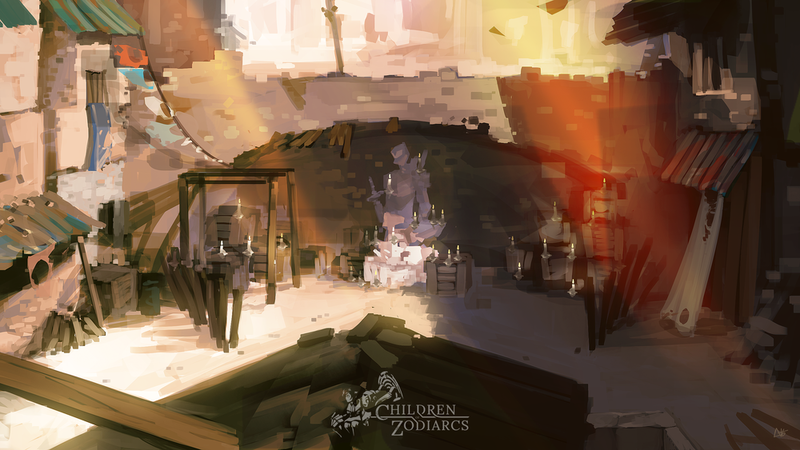 The story of Children of Zodiarcs will take you through a tale of rebellion, familial bonds, and unexpected wonders. Infiltrating the chambers of a decadent noble, Nahmi and her fellow thieves intend to steal a priceless relic. But what awaits them is more than anyone bargained for. 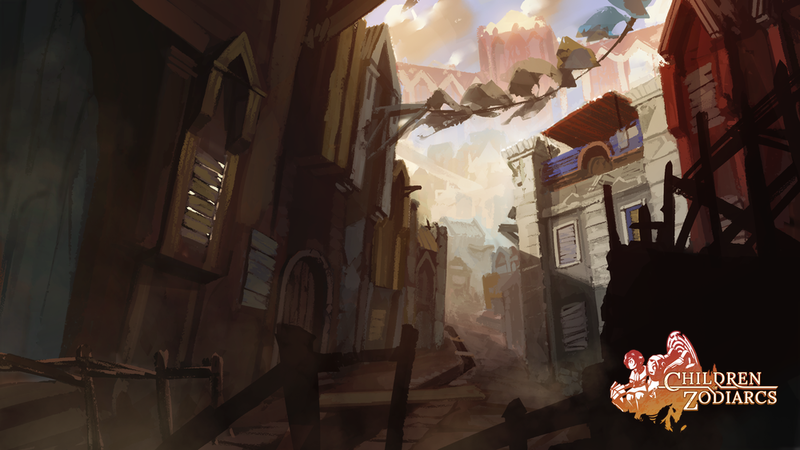 Relentlessly pursued by city guards heavily armed with deadly Zodiarc weapons, they are forced to make a desperate escape through gilded palace chambers, sun-drenched slums and dank underground catacombs. As they battle rival bandit gangs and even a clan of subterranean cannibals, it becomes clear that they have only each other to depend on. To emerge victorious, they will need to trust one another and use everything at their disposal, making choices that no one should have to make.  Work in Progress from our amazing partner, Vibe Avenue! 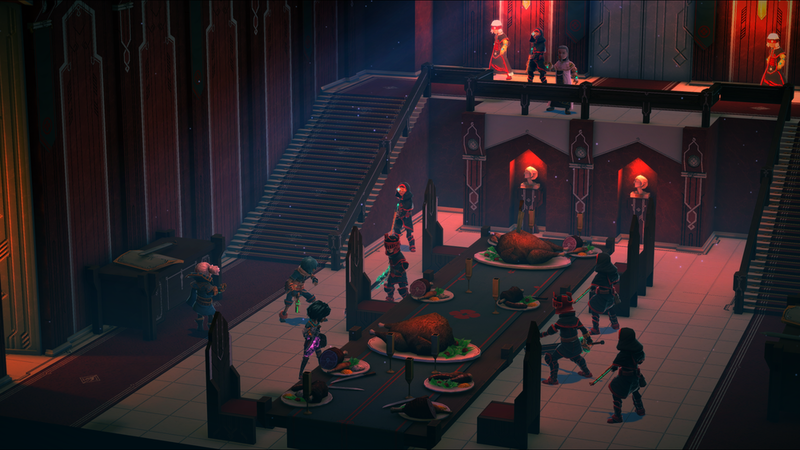 Since its humble beginnings in 2014, Children of Zodiarcs has received great support from tactical RPG fans, and managed to build an enthusiastic community. 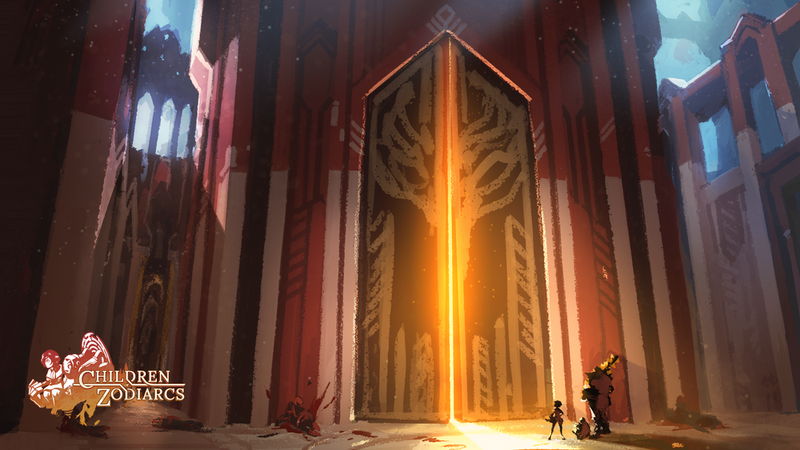 Children of Zodiarcs received its first public "YES!" during its Square Enix Collective campaign of September 2014. 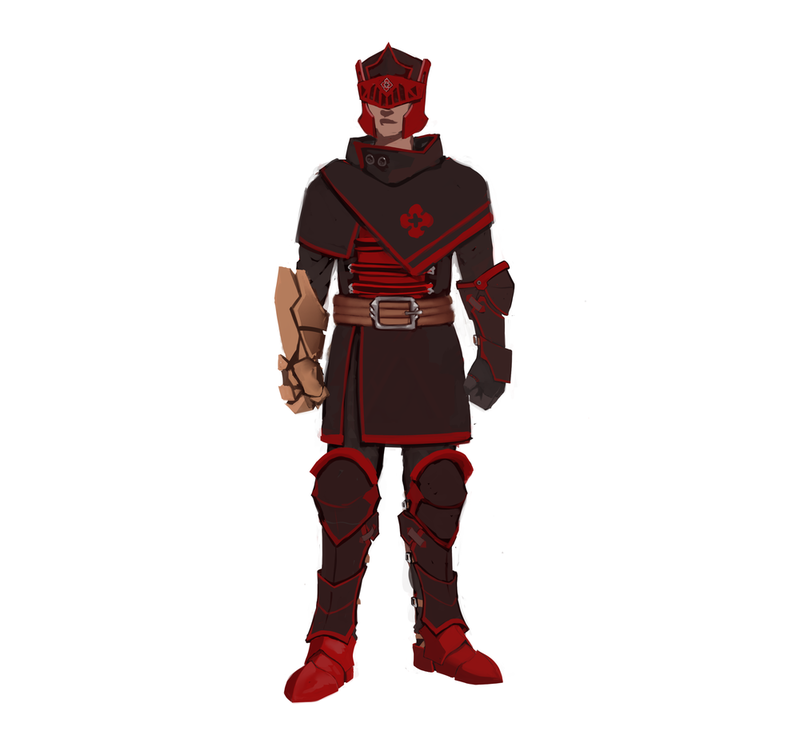 Early concept of the game (which was then called "War of Zodiarcs") was shown to the Square Enix Collective community and was approved by 93% of voters! 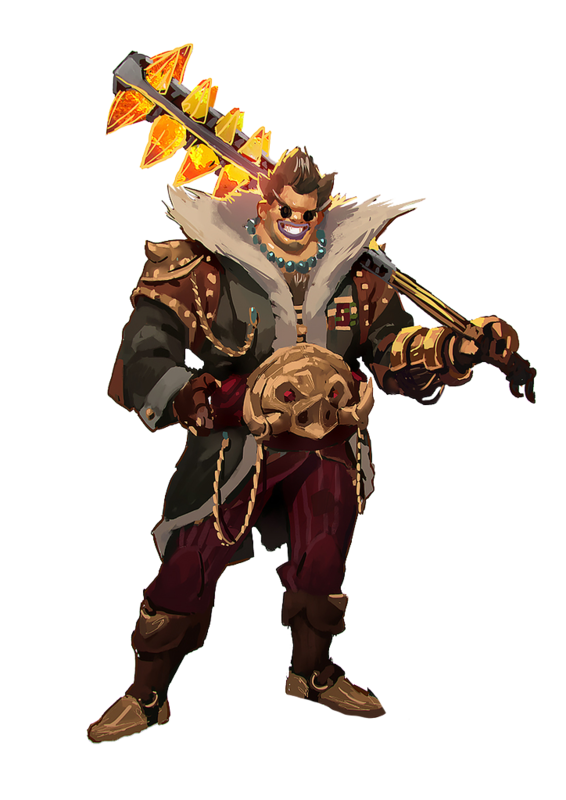 You can head out to the campaign's page, which is still up on Square Enix Collective's website, to see all that very early concept, art and prototype. Ah, the nostalgia! 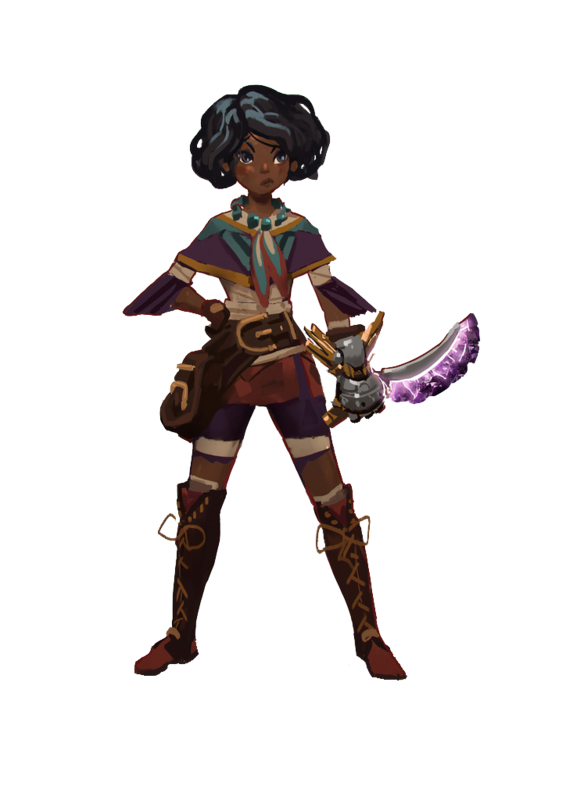 Over a year later, in January 2016, Children of Zodiarcs launched a Kickstarter campaign with the support of Square Enix Collective. The outpour of love was overwhelming! The project was funded in 43 hours. In the end, 6,683 backers joined forces to provide the project with 500% of its original target, for a total of $259,593 CAD. 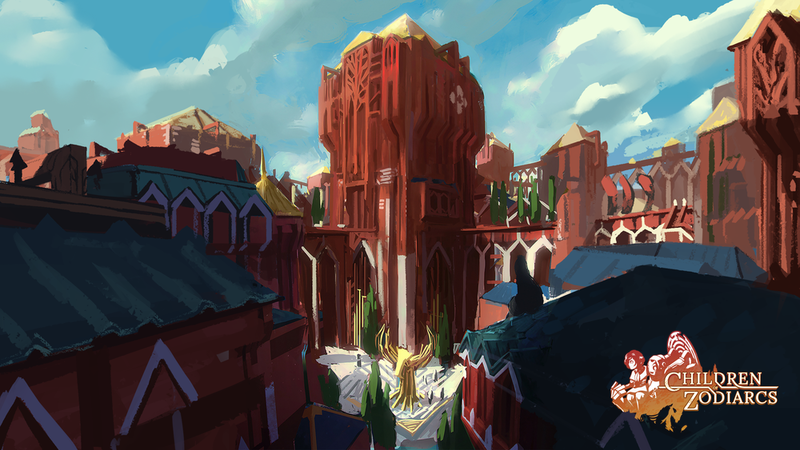 Of course, the campaign's page is also still up on Kickstarter's Website, and updates are posted regularly! The Steam community has also been anything but idle! Children of Zodiarcs hit Steam Greenlight in January 2016, ranking in the top 15 in under a week. Head over to the Community Hub to join the discussions!